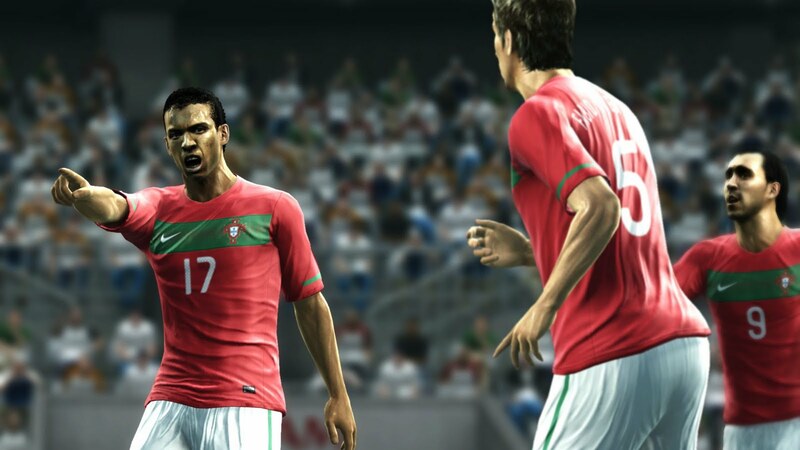 Konami have announced that there will be a second PES 2012 demo for PC. Rangers will also be in this week's demo, which is fantastic news after a few days of confusion, after obvious communication problems between Konami Japan and their European colleagues. Tottenham Hotspur, Bayern Munich, Inter Milan, Rangers, Club America, Internacional. The news comes after Konami updated their official PES 2012 page this morning. Jon Murphy also confirmed the details using his Twitter page.